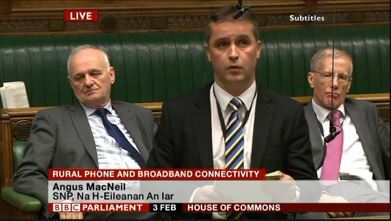 At a debate this week in Westminster on Rural Phone and Broadband Connectivity, Na h-Eileanan an Iar SNP MP, Angus MacNeil again seized the opportunity to highlight the importance of 4G mobile phone coverage. 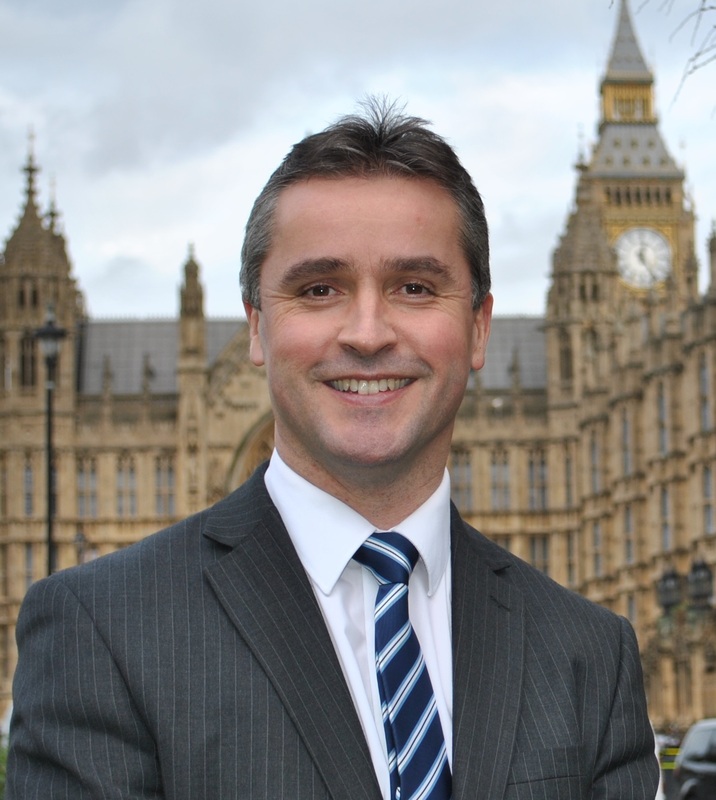 “The lack of mobile signal in our islands is an issue which is raised by constituents on an almost daily basis. We are all too familiar in the islands of “not spots” and I took the opportunity at Westminster to again highlight the need for mobile operators to take action and allow mast sharing. “In terms of broadband, the Scottish Government’s Digital Scotland Superfast Broadband (DSSB) programme is delivering fibre broadband infrastructure in areas where the market would not otherwise go”. “As a result of the DSSB programme, over the next six months residents in Stornoway in Lewis will see engineers build the local networks needed to bring fibre based broadband to almost 5,000 premises in the Outer Hebrides for the first time.